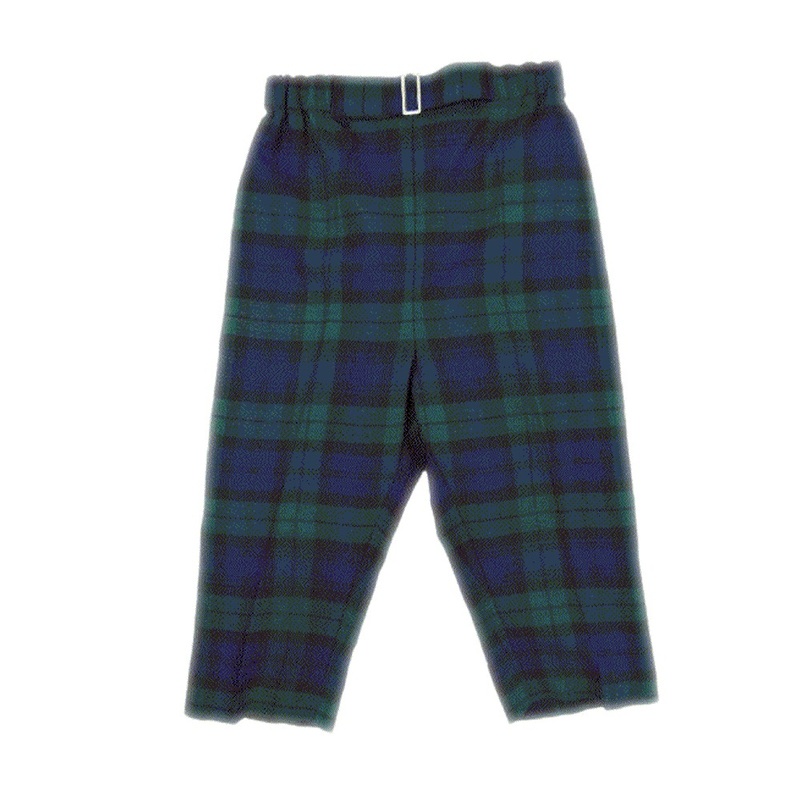 Machine-washable, these Black Watch tartan trews are ready for anything that comes its way and will stand the test of time! 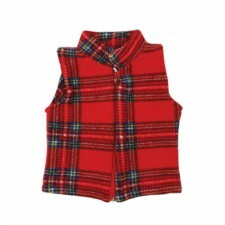 Made in Scotland, you can be assured of quality. 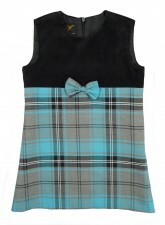 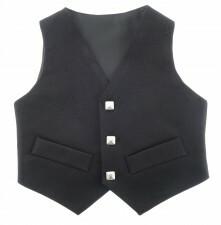 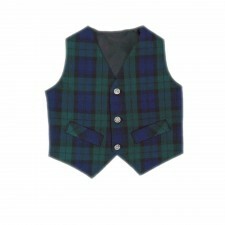 Why not match with our boys tartan waistcoat in Black Watch tartan for the complete look?